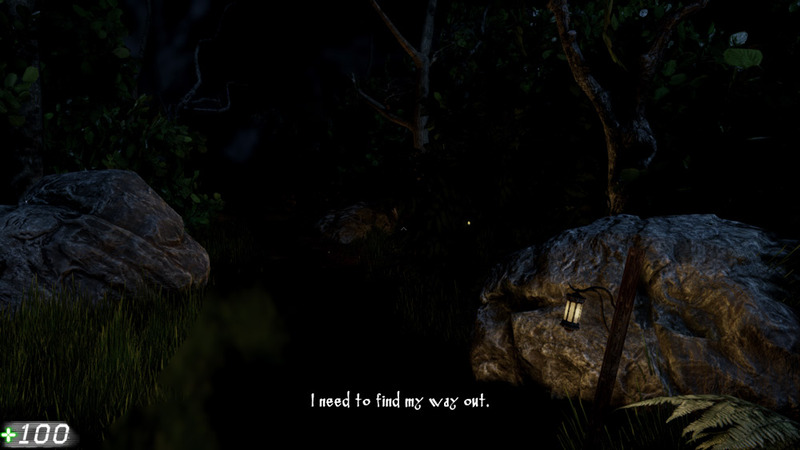 "A fantastic looking horror/adventure game." 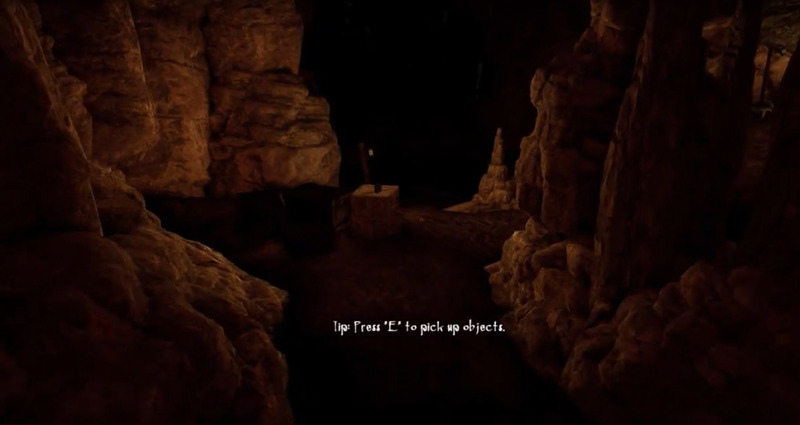 Seek is a great looking game but it’s kind of difficult to describe what sort of game it is, at first sight you may assume it’s a horror game and I suppose that is genre it fits best in to but that is mostly based on the creepy music and the general atmosphere of the game but it also has elements of RPG, exploration and adventure games. 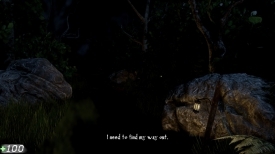 To be brutally honest the beginning of this game is very frustrating (well for me at least) you are told to follow the light and try not to stay out of it for too long as your sanity rating will drop should you stay in the dark for too long but this part was quite frustrating because if you do lose the light trail it can be very hard to get it back and also if you do you don’t know if you are walking in the right direction or doubling back on yourself. 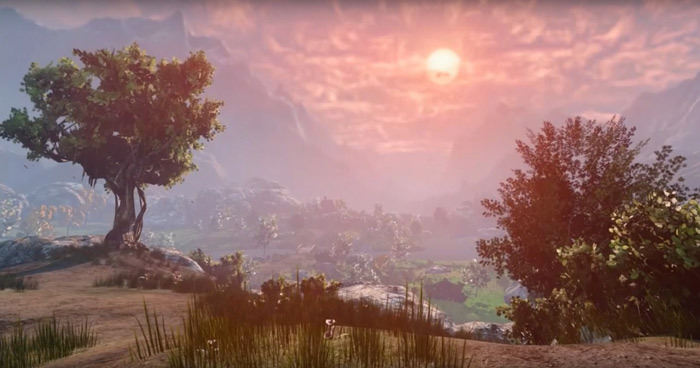 However when you do complete the dark part you will be in awe of what happens next where you are presented with an incredible looking landscape that is some of the best graphics ever seen in any computer game and to think that this game is free is something quite incredible. It really does look fantastic however the gameplay can be a bit slow and not that much happened during the short time that I played it. If for anything you should download this just to see the insanely good graphics and if you are a patient gamer who yearns for exploration and tense situations rather than action and fast paced game play then you should enjoy this immensely. You can download Seek here for free.